The British Gazette » COULD this happen? YES! 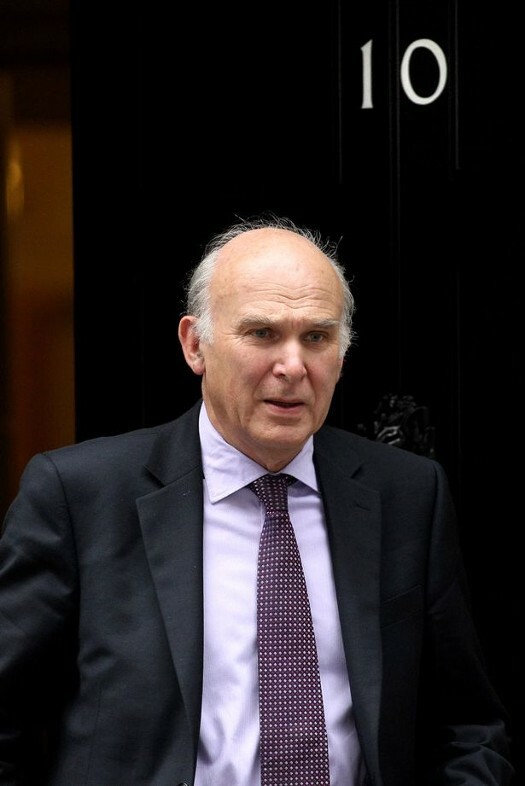 Sir Vince Cable as Prime Minister? It is possible. That is not to say it is likely. But it would be a fool who could say WHEN the next General Election will take place and WHICH party will win. What we DO KNOW from this commentary (http://eureferendum.com/blogview.aspx?blogno=86760) and this report (http://www.independent.co.uk/news/uk/politics/ukip-henry-bolton-sandhurst-fake-degree-remove-a8189806.html) is that we are either looking at a “Pig’s Ear Brexit” or a “Dog’s Breakfast Brexit”! Furthermore, what we DO KNOW is that the members of this organisation: Are and/or have become thoroughly pissed off with a political system that threatened to provide a binary choice of leader at the next general election. This choice being between these two individuals! Of course the ROOT CAUSE of this is the First Past the Post electoral system! There appears to be a malign influence at work in British politics today. Dr Richard North puts it down to a failed political system that has resulted in a pandemic of incompetence across the political and journalistic firmaments. Of course, there will be conspiracy theories aplenty! One thing we DO KNOW is that the majority of British industry and those foreign firms with subsidiaries and investments in the UK DO NOT WANT a Corbyn led majority Labour government and the sight or large numbers of activists singing “Oh, Jeremy Corbyn!” chills them to the bone! Were the UK to land outside the EU and outside the EEA and to have a majority Corbynite government they fear (rightly) the country would be plunged back into the 1970s with the problems with trades union militants once again dictating matters. Along with punitive levels of tax. One is forced to conclude that there is a possibility of a conspiracy afoot between certain unnamed parties to see to it that the British People are presented with a Second Referendum with TWO options, neither of which can be called the Status Quo Ante. 2. Re-entry into the EU – which will include entry into the Eurozone and probably the Schengen Area. This is because the Status Quo Ante will cease to exist one second after the twenty third hour of the twenty ninth day of March, twenty nineteen. 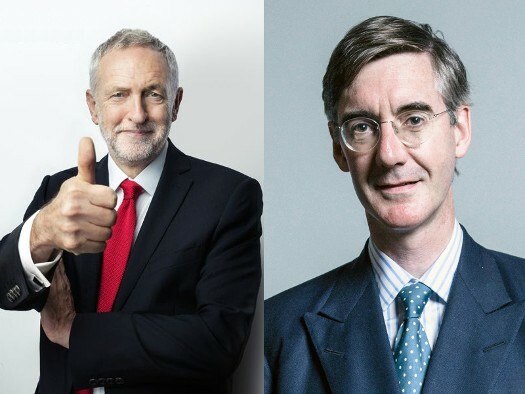 Should the electorate vote for Option 2, a Corbyn victory would truly be a pyrrhic one for he and his comrade Mr McDonnell would be unable to put through the policies they would wish. That is not so say that centre left policies could not be followed. They could, just as they are in other EU Member States. But those governments are constrained and the UK would too, particularly as regards the levels of borrowing. In FACT with the new rules governing convergence and control, Eurozone members will have less power to decide their own budgets that the states of the USA.